Ink Capacity: depending on the pen, you can hold a ton of ink. Different Nib Sizes: You can use an extra fine nib for margin notes, a medium nib for regular notes, and a double broad filled with highlighter ink as a highlighter. Why it’s good for notes: The Lamy 2000 is a piston filler with a huge ink capacity. It holds a ton of ink and the 14k gold nib writes smoothly. The understated looks don’t scream out “this is an expensive pen” so you won’t get any unwanted attention in class or in a meeting. The medium nibbed version is good starting point for most people. You can grab one here for just under $120. Why it’s good for notes: The Vanishing Point is great for notes because there’s no cap to worry about. 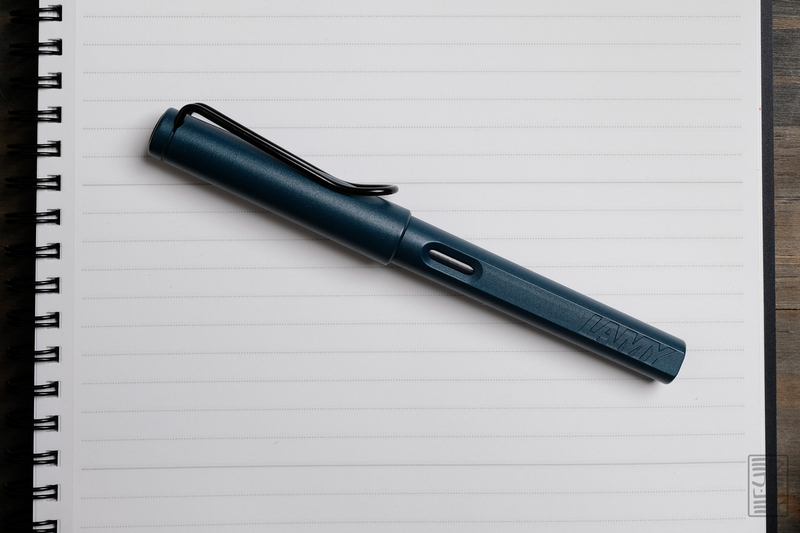 This pen from Pilot has a unique click mechanism that extends and retracts the nib. The ink capacity isn’t the largest, but it’ll get you through a bunch of pages before needing a refill. This is my favorite pen for quick, start-and-stop notes. You can pick up a VP in matte black with a gold nib for around $140. 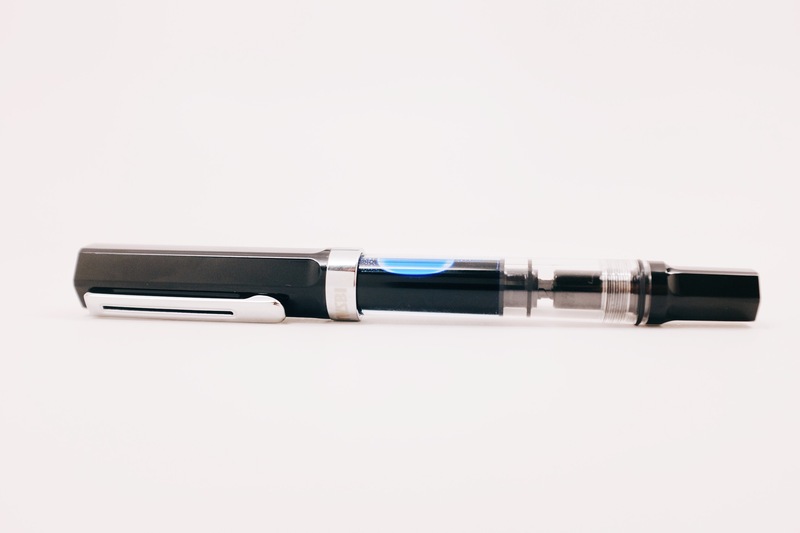 Why it’s good for notes: TWSBI’s Eco fountain pen is a great affordable option. The ink capacity is plenty large – almost 2ml. This is enough ink for TONS of notes. The $32 price tag, solid steel nib, and unique see-through looks result in a beginner pen that any level of fountain pen user will appreciate. They’re available in a few different colors for $32. 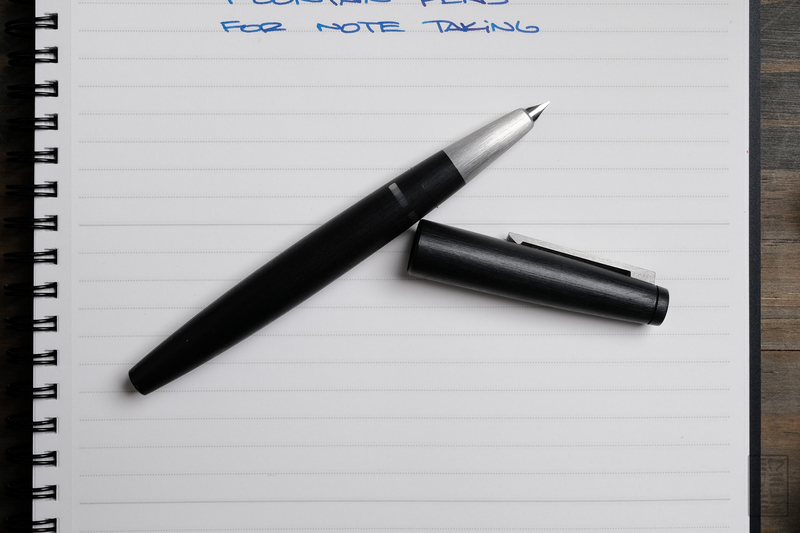 Why it’s good for notes: Another Platinum pen made this list. This one’s a bit more expensive than the Preppy, but the upgrade is totally worth it. Platinum’s gold nibs are some of the best out there. The resin body is available in several different colors and limited editions. 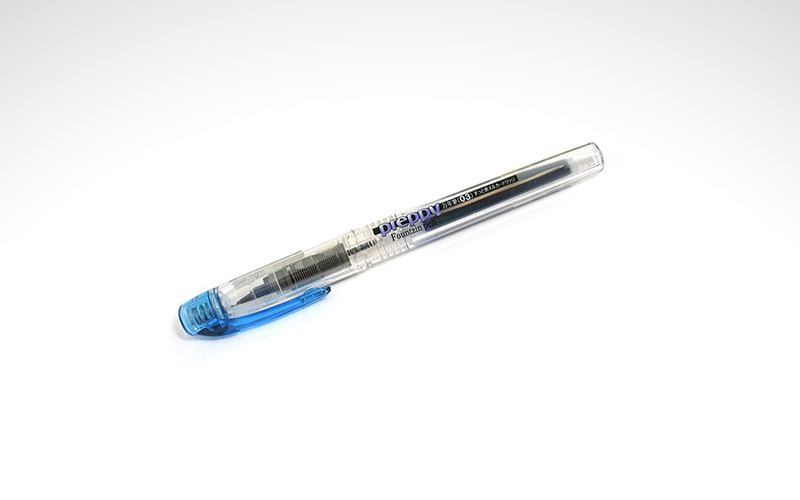 It’s great for note taking because of the smooth writing experience and Slip and Seal cap. 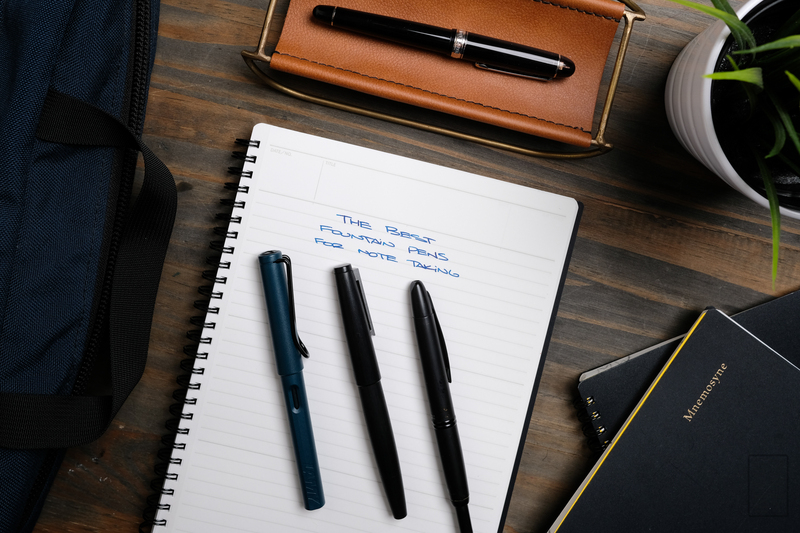 Whether you’re taking notes every day or once a week, this pen is ready to write. They’re available for around $75 in a variety of nib sizes and colors. 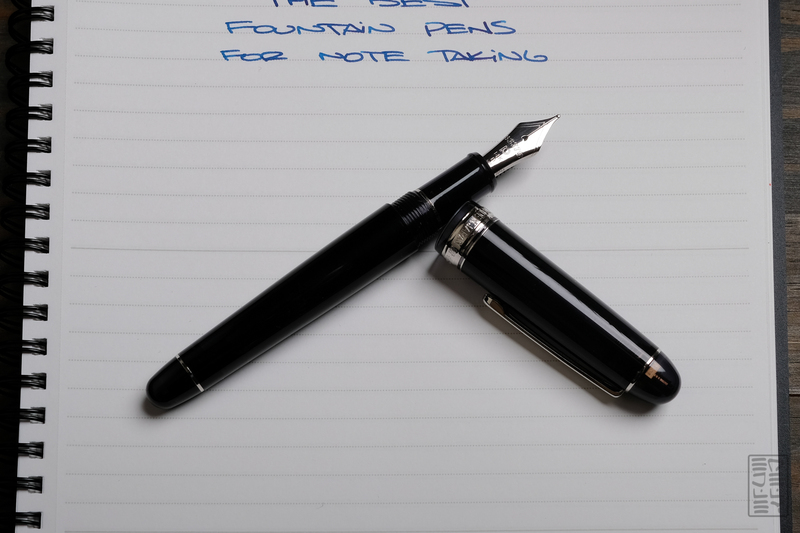 Why it’s good for notes: The Platinum Preppy is one of the most affordable fountain pens out there. Surprisingly, the steel nib writes really well. They lay down a wet line of ink and feature Platinums Slip and Seal mechanism. It’s essentially a cap within the cap that’s spring loaded. It keeps the pens from drying out over time, so you’ll always be ready to write. I like the 7 pen set because it comes with a bunch of colors – ideal for color coding your notes. You can pick the set up for just under $15 here. 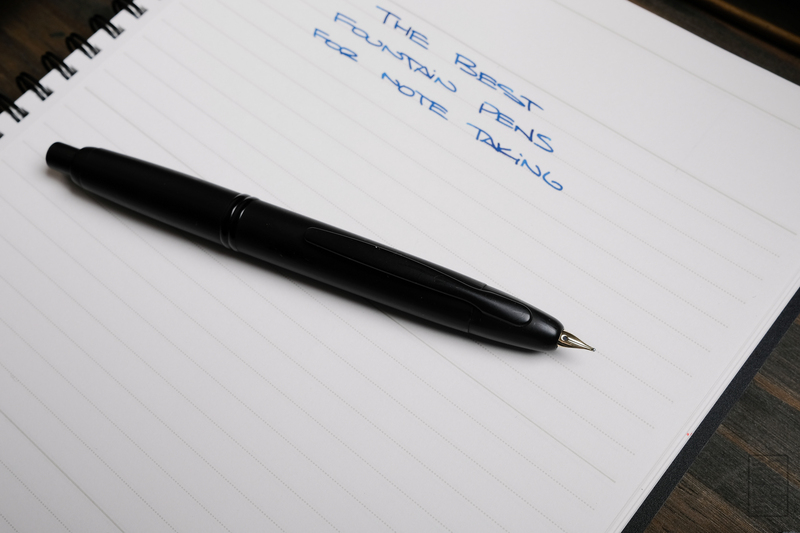 Why it’s good for notes: Last on the list is the Lamy Safari. This durable pen can hold up to bouncing around in a bag or clipped to the pocket of your jeans. I like it for note taking because of the interchangeable nibs. You can pick up replacement nibs for around $11, which is great for switching up your notes without buying a whole new pen. 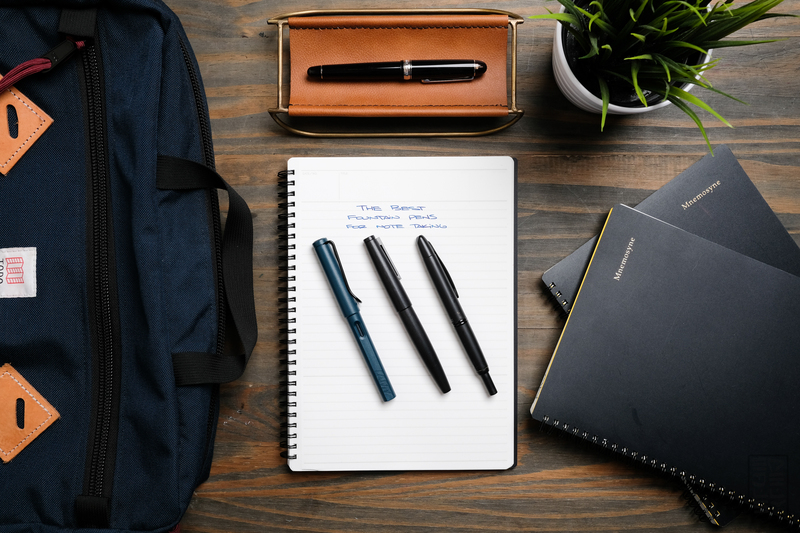 The pen starts around $25, with replacement nibs coming in around $11. There you have it! These are my favorite pens for taking notes. Do you have a go-to pen for note taking? Let us know what it is in the comments below! This post has Amazon affiliate links. A small portion of each sale generated from these links supports the site. Good list but I would add the Pilot Elite 95s. It’s pocketable but grows to a full size pen when posted, light so doesn’t fatigue, has a slip-off cap for speed and the fine, gold nib is amazing. Also, it can be had for less than $100 if you shop around. Yes. The 95S is such a cool pen, and a fantastic writer. These nibs are unique to the 95S and may be Pilot’s best nibs. In vintage pens, I’d add the Parker 45. It’s light, slim, not very expensive, has a slip cap, and is virtually indestructible as an everyday writer, unless you actually run it over with a truck. Really reliable pens which take standard cartridges. And I’d add Kaweco sport – a nice pocket pen, actually *has* to be posted so the cap is never an issue, cheap (if you don’t get one of the luxe options) – the nibs may need a bit of tweaking though. And needs cartridges (capacity with a converter is minimal). wonderful!… and i have some….love fp’s and now wish for your special list of flexible nib pens, or any pen great for drawing!… thanks for the site…. I have a crimson Platinum #3776 細 (Fine). It’s my 3rd Platinum pen and has become my everyday pen now~! thumbs up for Platinum 3776. but i wish Pilot Custom 74 and 91 are included on the list. Fountain pens do indeed make note taking much more enjoyable 🙂 Great post. Vanishing Point seems like a winner here but all pens mentioned in the article are a great choice for note taking. Again your pictures are superb. Please share what that pen rest/tray/holder is… it’s leather and brass perhaps. Where did you get it and what is it called, please!!??! Thank you! It’s a pen rest from the store Anthropologie. They don’t make them anymore (sadly).